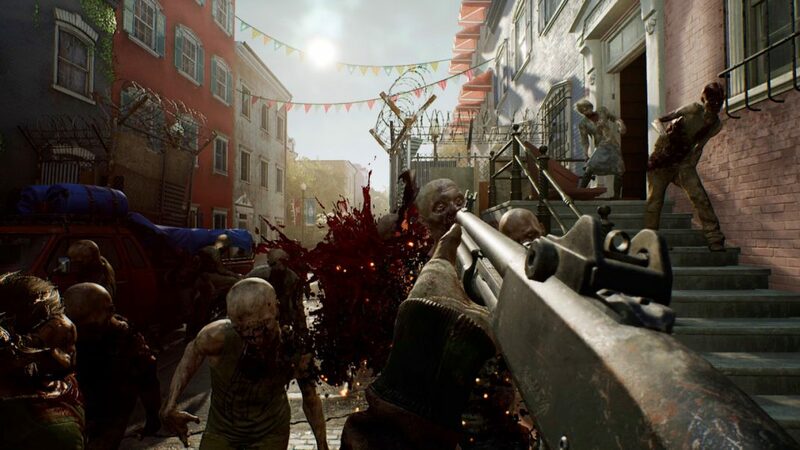 September 7, 2018 – Starbreeze, Skybound Entertainment and 505 Games have announced the PC-exclusive closed beta of OVERKILL’S The Walking Dead will begin on Oct. 9, 2018. The news was revealed in a developer livestream hosted by Global Brand Director Almir Listo and Executive Producer Saul Gascon, showcasing new footage* of the Underpass level recently previewed at gamescom. 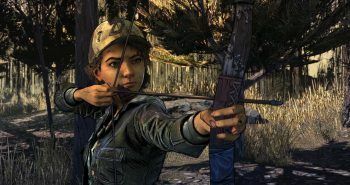 Closed beta access is guaranteed with PC pre-orders of OVERKILL’s The Walking Dead, available now via Steam and https://www.overkillsthewalkingdead.com. Players who purchase the game’s standard edition will receive a single closed beta invite, while deluxe edition pre-orders will receive four closed beta keys to share with friends. Additional closed beta details will be shared with the community soon. Inspired by Robert Kirkman’s original graphic novels, OVERKILL’s The Walking Dead is a four-player co-op multiplayer shooter where players must band together on a variety of missions and raids to find survivors, secure supplies and stay alive. Use stealth to evade enemies tactically, or dismember walkers limb from limb with brute force and firepower. Each of the game’s four playable characters has their own special abilities, skill trees, squad roles, play styles and background stories. OVERKILL’S The Walking Dead will launch globally on Windows PC on Nov. 6, 2018. 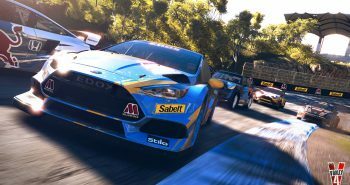 It will arrive on the PlayStation®4 computer entertainment system and Xbox One on Feb. 6, 2019, in the Americas and Feb. 8, 2019, in Europe and other territories. Console pre-orders are available now digitally and at most major retailers. For more information, visit https://www.overkillsthewalkingdead.com, and follow the game on Facebook, Twitter, YouTube and Instagram with #OTWD.